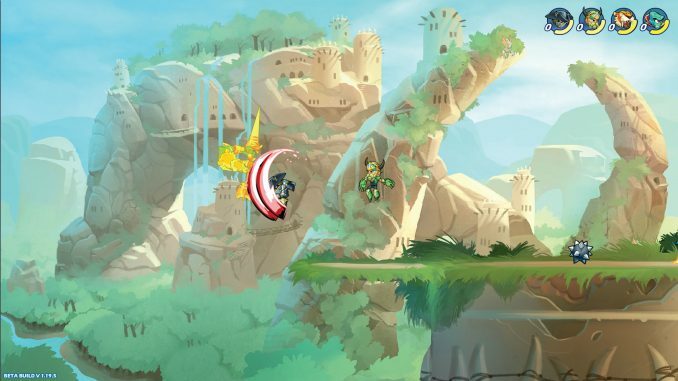 A new fighting game tournament is on the horizon: The Legend Series for Brawlhalla. 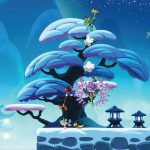 The event begins this weekend, and it is part of the larger Brawlhalla Circuit, a series of tournaments culminating in a World Championship in November. Players from both the North American and European regions can participate in the online Legend Series tournaments. 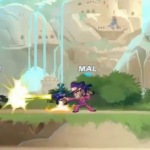 A look at Brawlhalla, Blue Mammoth Games’ entry to the fighting game esports scene. 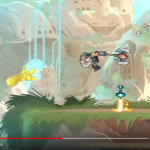 Brawlhalla is a free-to-play fighting game currently in Open Beta. 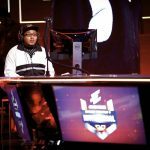 Players choose from a cast of “Legends” who duke it out in 1v1, 2v2, 4v4, or Free-for-All battles. 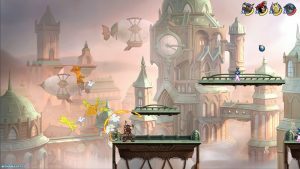 Unlike other fighting games, the players will race to pick up weapons to give them the edge in a fight, including the traditional swords and axes while also throwing mines, bombs, and traps into the fray. The game requires considerable strategy, as button mashing won’t get you far against skilled opponents who know how to use the weapons available. The game was developed and released by Blue Mammoth Games, a studio in Atlanta, Georgia. 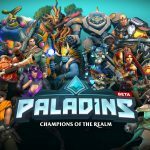 The kind people at the studio gave us a gift to pass along to you: a code to unlock the All Legends pack on Steam (retail $19.99 USD), which makes all of the current and future Legends available in the game. Enter using the Gleam.io widget below. The winner will be announced April 30th, 2017.